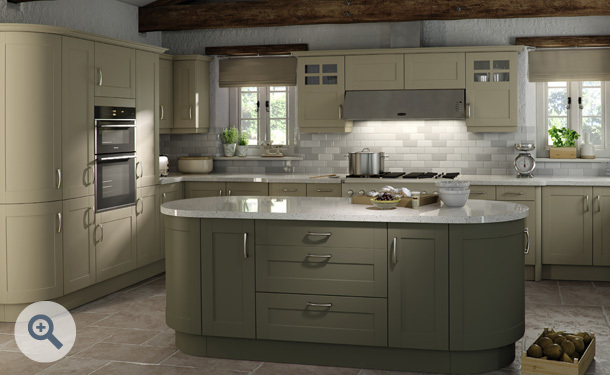 Shaker Cologne design kitchen doors in Dakar and Olive start at just £16.82 each. Click the button to request a free large sample swatch of Dakar and Olive. 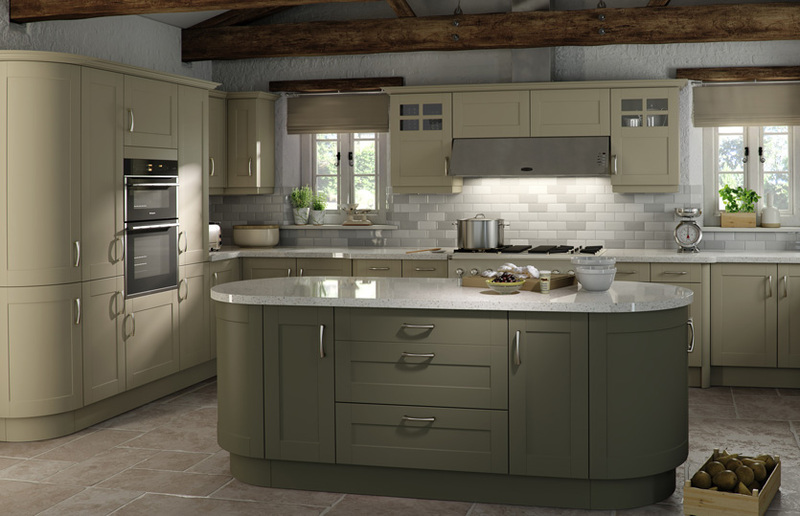 Click the button to purchase a Sample Shaker Cologne design door in the Dakar and Olive finish.